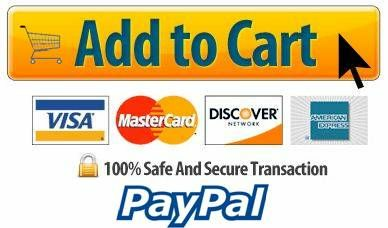 (9369): - Replacement Filter Media for Ultra-Filter Deck (Box of 3). Each for $235.00. (9368): 74 ¼"L x 50"W x 5 ¼"H,(1,886 mm x 1,270 mm x 133 mm),Weight: 90 lbs. (41 kg) Weight capacity: 9,000 lbs. (4082 kg) Absorption capacity: 2.5 gallons (9.5 L). Each for $597.00. 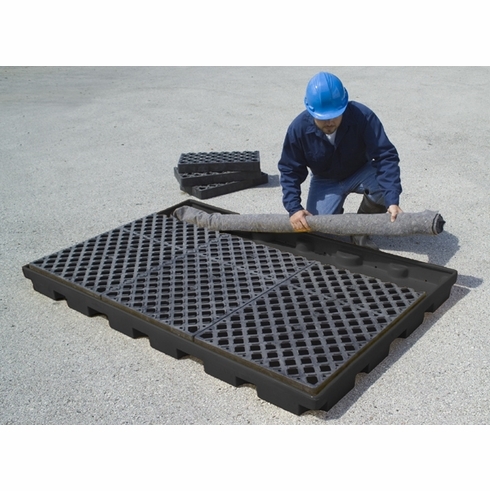 Heavy-duty polyethylene units use X-TEX® material, a high performance oil absorbent, below removable grating to remove oil, grease and other hydrocarbons from stormwater runoff. Ports are located in base of units to drain off clean stormwater. X-TEX® roll of absorbent is quickly and easily removed and replaced. Excellent for use underneath dumpsters, grease collection tanks, outdoor machinery or equipment. All-polyethylene construction will not rust or corrode. 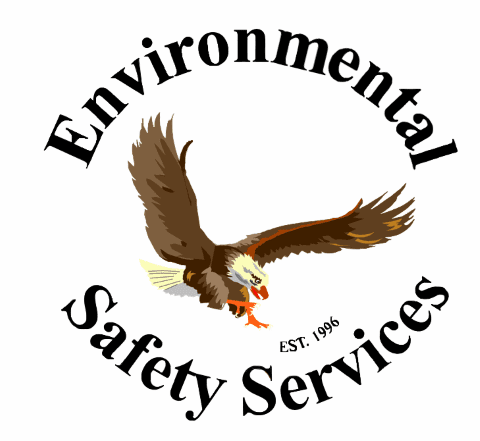 Helps meet Stormwater Management Regulations — NPDES, 40 CFR 122.26 (1999).